Adobe is a US company making computer software. 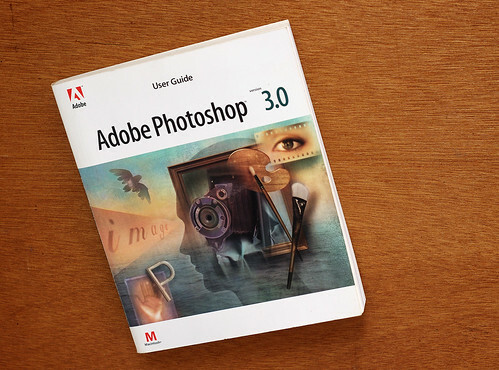 Its main presence in photography is through Adobe Photoshop, a proprietary, versatile image-editing program which competes with a variety of similar programs, including the most common non-proprietary alternative, GIMP. Adobe Lightroom (a pun on "darkroom") is its application for managing and manipulating batches of digital-camera raw images. Adobe also published an open-standard Digital Negative raw file format (DNG), which is hoped to provide a more common ground for raw image formats in the future. This page was last edited on 21 October 2014, at 01:53.